ICT Infrastructure, Servers, Hyper-V, VMWare, Workstation and Peripheral hardware. Advanced Website Development and Function We now offers an advanced level of website development. Our service excellence offers the customer a peace of mind solution for servicing advanced networks. Notice: A number of our company EMail accounts are currently being SPOOFED. This means that you may have received an email saying that it was from us when sadly it was not. Definition: Email spoofing is the creation of email messages with a forged sender address. Because the core email protocols do not have any mechanism for authentication, it is common for spam and phishing emails to use such spoofing to mislead or even prank the recipient about the origin of the message. 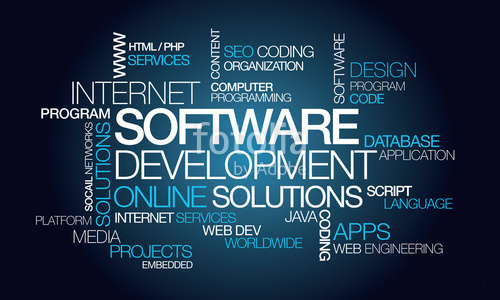 Sumphero create web applications that are dynamic solutions with server side programming to provide functionalities such as interacting with users, connecting to back-end databases, and generating results to browsers. I. 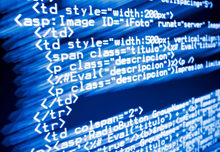 Client Side Scripting / Coding - Client Side Scripting is the type of code that is executed or interpreted by browsers. Client Side Scripting is generally viewable by any visitor to a site (from the view menu click on "View Source" to view the source code). II. Server Side Scripting / Coding - Server Side Scripting is the type of code that is executed or interpreted by the web server. Some companies follow a certain standard model such as SDLC (System Development Life Cycle) or Agile Software Development Model. SDLC is the traditional process of developing software or web applications by including research to identify and define the application requirements, information analysis, architectural design and specifications blueprint, team involvement, programming, testing and bug fixing, system testing, implementation and maintenance. Sumphero has begun to work closely with Southern Star and the 8 Acres Group to bring you a new range of web based technology solutions. Sumphero has just launched another online shop and dedicated payment gateway for the world famous Sesderma and Mediderma skin products. 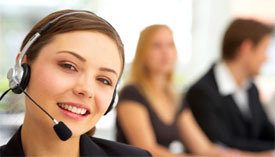 Support > Sumphero Technology offer full service IT support & solutions for business. App Development > Sumphero provides professional, script conflict free development. Network > Installation of Cisco infrastructure and Servers. Desktop > Deployment of software across Enterprise environments. Corporate IT> We build, manage and support corporate IT environments.